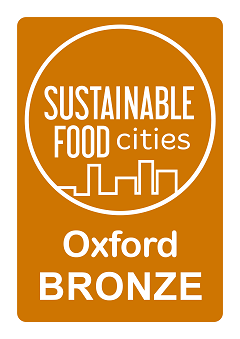 Are you committed to healthier, fairer and more sustainable food for Oxford? The GFO Manager and Network & Projects Co-ordinator work collaboratively to achieve Good Food Oxford’s aims and objectives. Although tasks are shared, the GFO Manager has overall responsibility and focus on organisational development, strategy, partnership building and new project development whilst the Network & Projects Co-ordinator has specific responsibility for building and facilitating the GFO network, public engagement, specific projects and areas of development, strategy and governance. 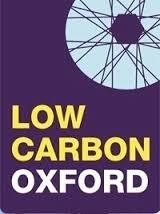 This is a role at the heart of the development of Oxford’s sustainable food network. Networks are built on relationships, so excellent people skills are essential. You will need to have a good feel for the needs and motivations of network members and the ability to communicate effectively both one-on-one and in communications materials e.g. emails, blogs and press releases. Great organisational skills and some experience of project development and delivery is essential as the other aspect of the role is delivering a number of projects and events which are core to the GFO calendar. Since GFO is a young and developing organisation you will need to be resilient and creative, with an eye for finding solutions rather than problems. 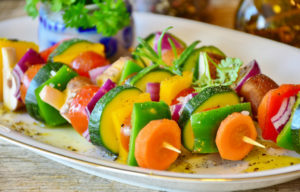 Good knowledge of food system sustainability issues is essential. For more details see the full job description and person specification. To apply, download our application pack and return both parts of the application form and our equal opportunities monitoring form to mail@goodfoodoxford.org before 9am on 14th March 2018. Interviews will be held on 19th and 20th March 2018. 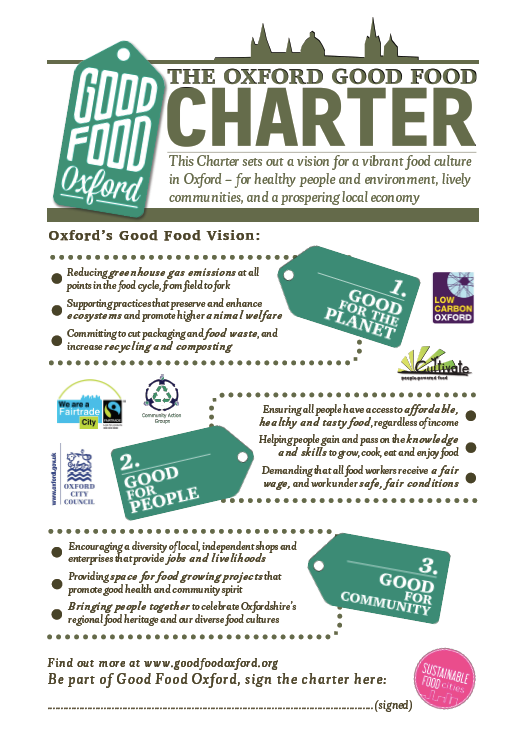 Good Food Oxford (GFO) exists to encourage more joined-up thinking and policy around food issues. 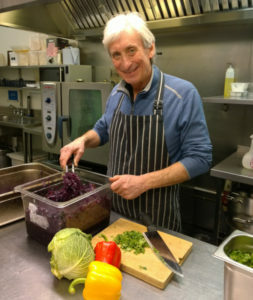 Thanks to OCF s support, the charity has published a food poverty report looking at the nature and drivers of food poverty locally, and exploring ways in which GFO might engage with residents in Oxford’s most deprived neighbourhoods, including Barton and Rose Hill, where the study was based.